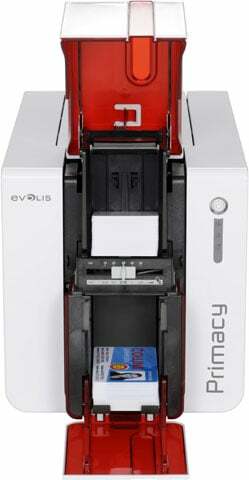 Evolis Primacy - Single-sided printing, USB and Ethernet interface, includes US Power supply Cord and USB Cable. Color: Brilliant Blue. 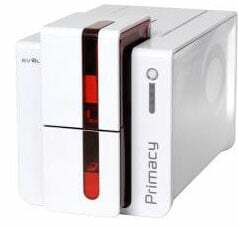 Printer includes ID Card Software Card Presso XXS (upgrades available). 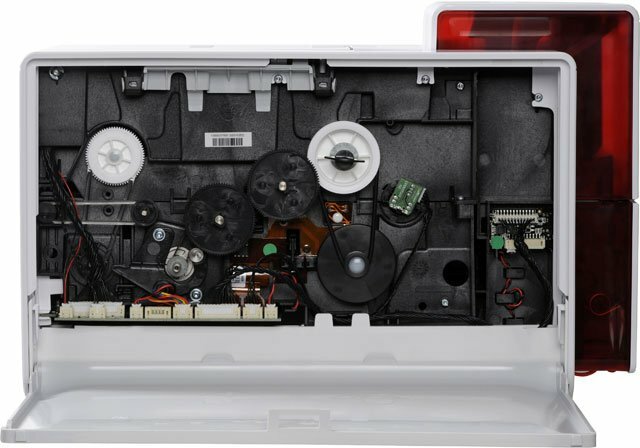 Order ribbons and cards separately. 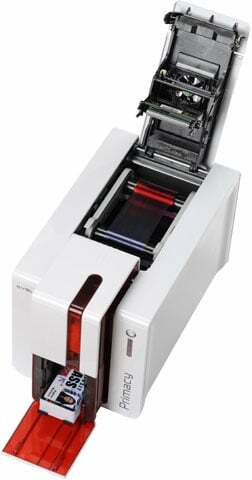 (Evolis card printers are compatible with authentic Evolis ID Card ribbons only).